In order to help you choose the right course, we have developed the Find Your Course tool so that depending on your child’s age, ability and school, we are able to direct you to the correct courses which are best suited to help your child learn, develop and get the best results possible. Hover over the images below to get more information and then click on the link that best suits you. 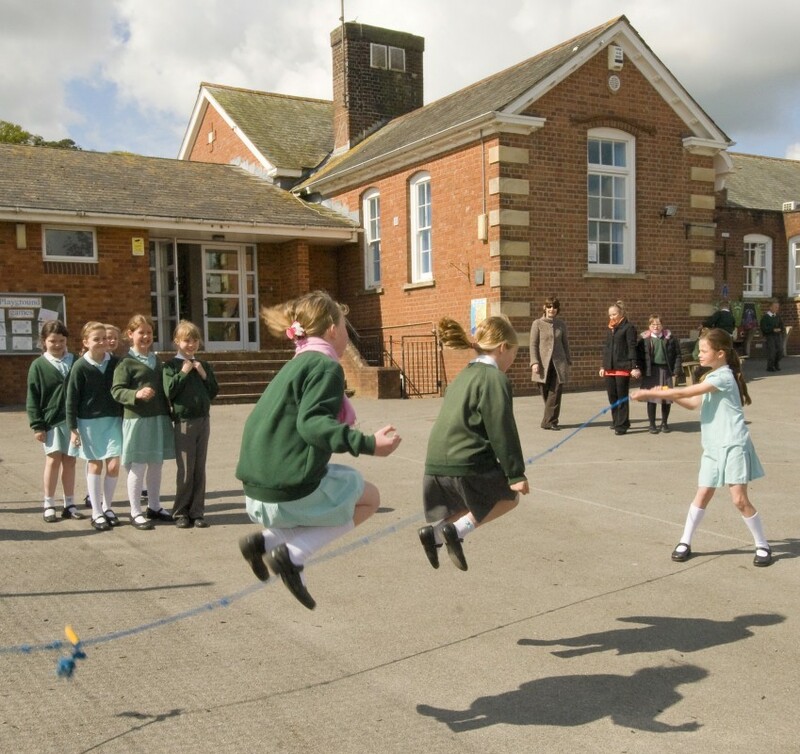 If your child is attending a primary school (unless they are trying to enter a Grammar School) then please click here. 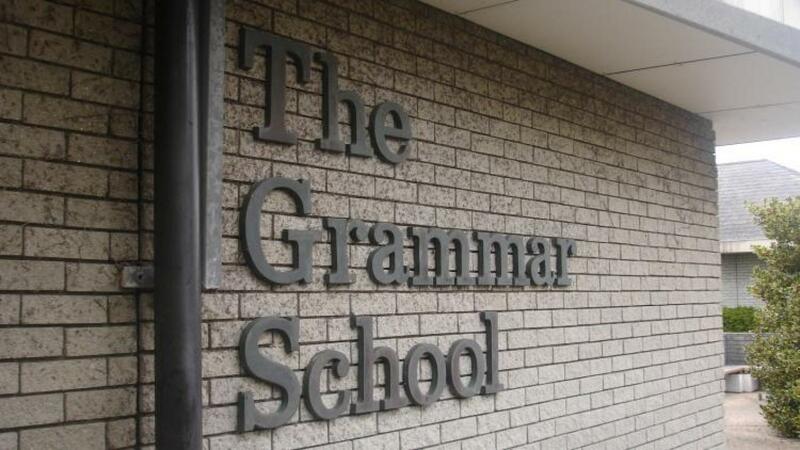 If your child is trying to get into a Grammar School then please click here. 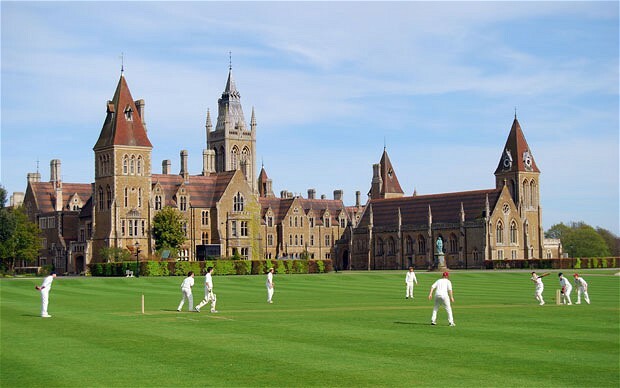 If your child is trying to get into an Independent School then please click here.